State-of-the-art elevators were put in service in 2012. Union Square’s famous night life locations, including the Redwood Room, The Clock Bar and more are within one block of Mason O’Farrell. 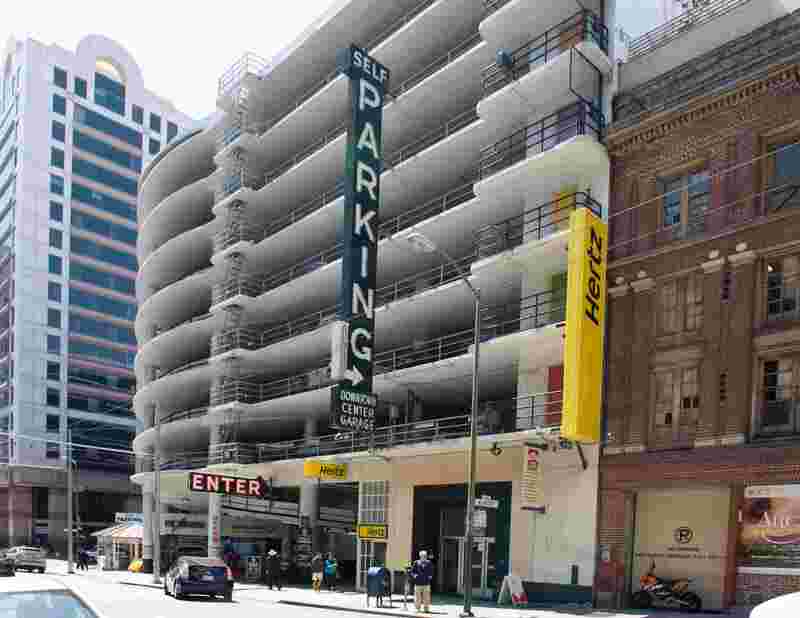 The Garage is one block from Union Square and next door to the A.C.T. and Curran theaters in San Francisco’s world-renowned theater district.